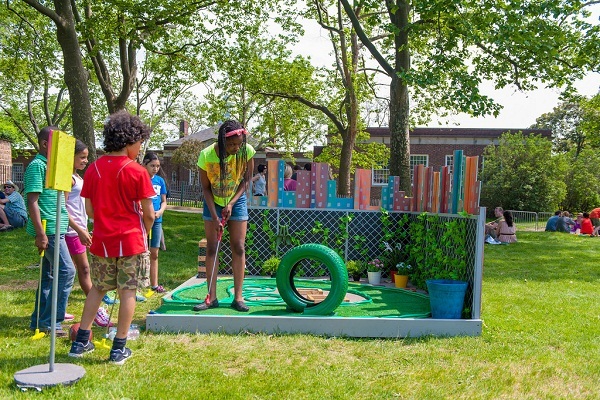 Governors Island New York has been an important destination for mini-golfing families for some years now. 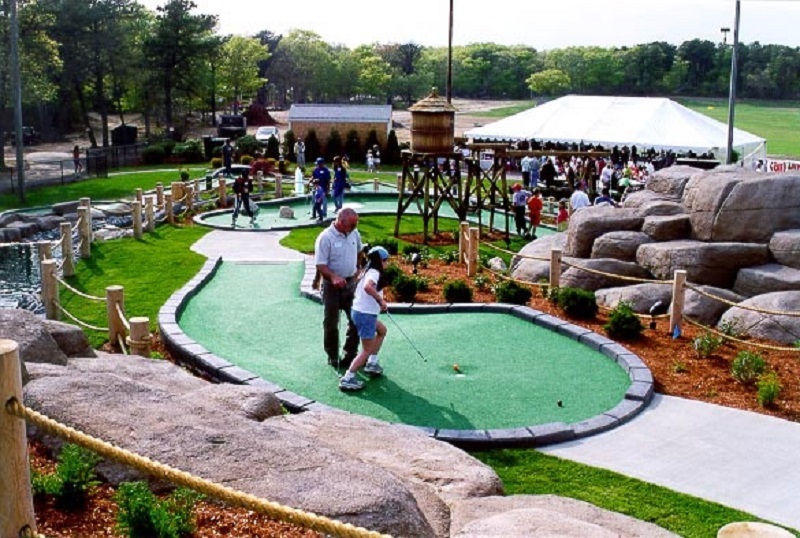 Many mini golf courses in the country find a theme, stick with it and continue to build their reputation. Some of these classic parks have a sense of nostalgic charm because they retain their features and can be replayed year on year. 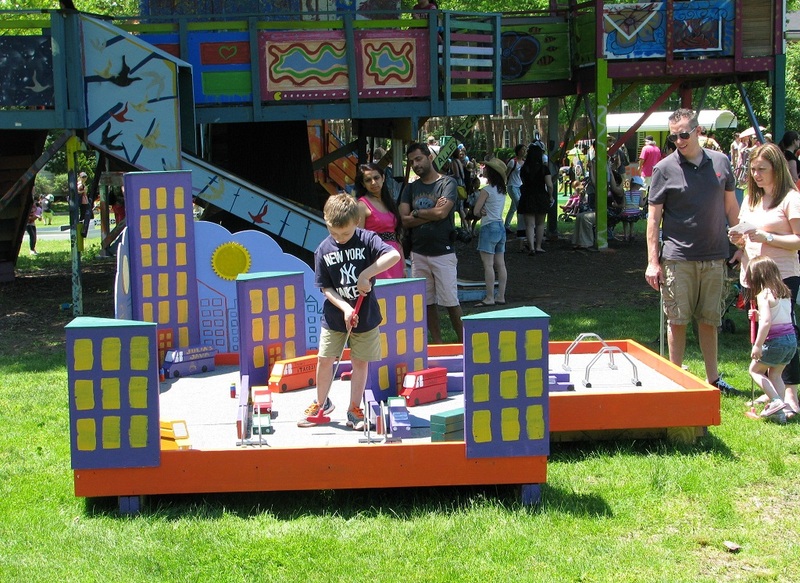 The Park at Governor’s Island took an entirely different approach by teaming up with FIGMENT for their FIGMENT NYC summer projects. FIGMENT Have Essentially Changed The Rule Book For Mini Golf Courses And Their Designs.